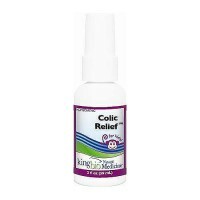 Safe and effective herbal supplement used to ease gas and stomach. 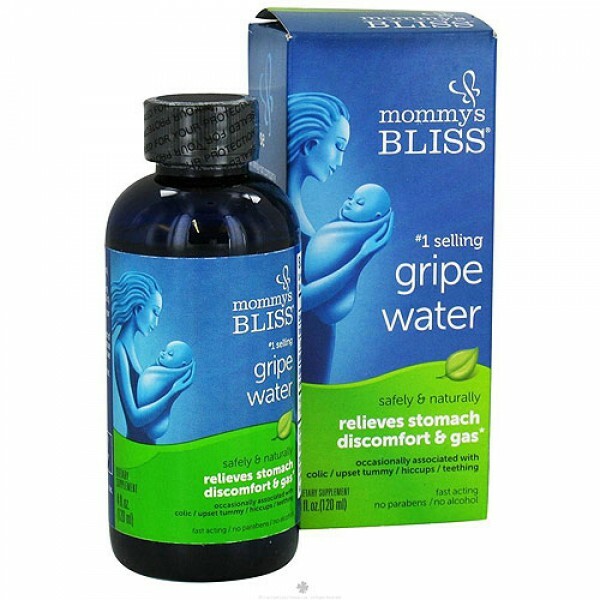 It is a safe and effective all natural herbal supplement used to ease gas and stomach discomfort often associated with colic, hiccups and teething. 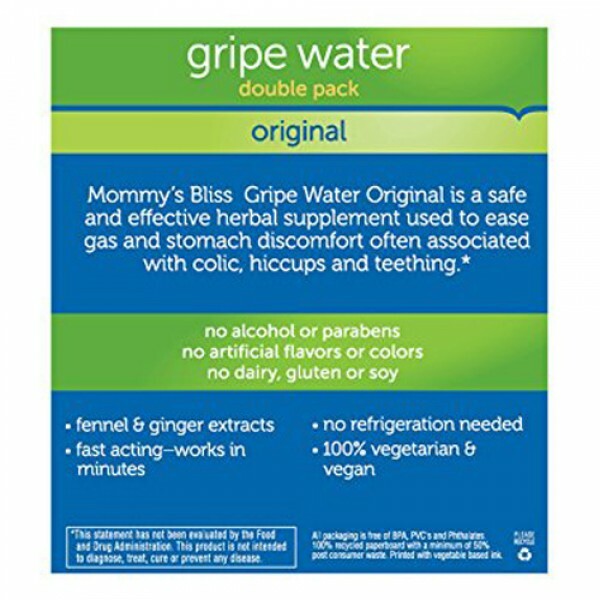 Their #1 selling Gripe Water is made with organic fennel and ginger and is recommended by pediatricians nationwide as an effective herbal alternative to traditional medications. 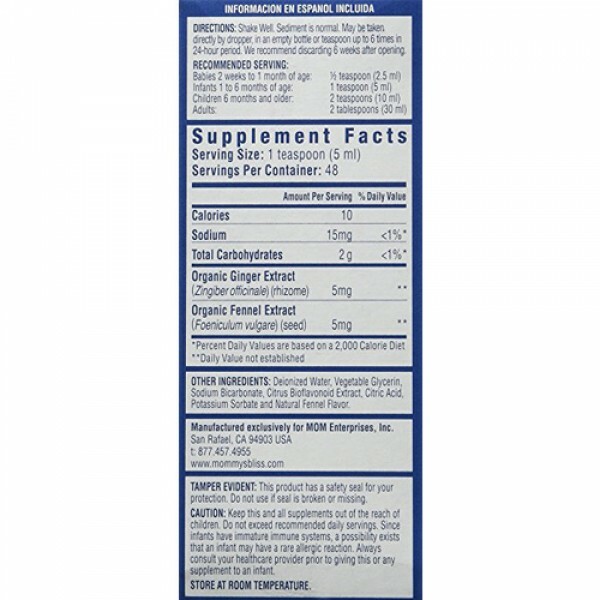 Deionized Water, Vegetable Glycerin, Fructose, Sodium Bicarbonate, Organic Foeniculum Vulgare Seed (Fennel) Extract, Organic Zingiber Officinale (Ginger) Extract, Citric Acid, Citrus Bioflavonoid Extract, Natural Fennel Flavor. Shake well. Sediment is normal. 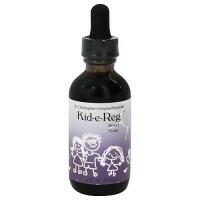 May be taken directly by dropper or in empty bottle up to 6 times in 24-hour period. We recommend discarding 4 weeks after opening. 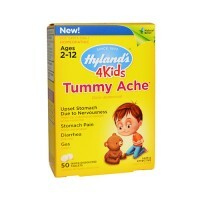 Keep this and all supplements out of the reach of children. Do not exceed dosage. Do not give to child if they are allergic to any of the ingredients. Should not be given if there is a history of kidney failure or renal problems. This product has a white neck seal printed with Sealed for Your Protection. Do not use if this seal is broken or missing.